I will freely admit, I love making cute things. With all of our busy schedules and to-do lists, it’s sometimes easy to forget that some of the simplest things make our family smile. One of them is enjoying the fact that being an adult gives you permission to play with your food! 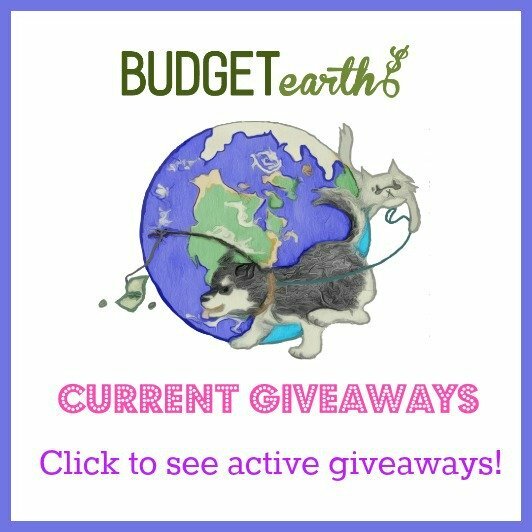 Some of the cutest projects I have seen on Pinterest and in various books are people taking simple food and turning it into adorable animals, objects, or even themed treats. As someone who loves animals, I couldn’t wait to try making my own adorable project. Of course, with spring right around the corner, I couldn’t resist doing something involving bunnies. 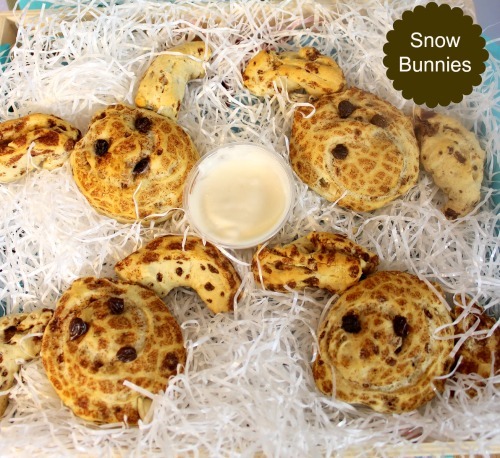 In this simple project, you can make your own snow bunnies at home using only 3 ingredients you likely have in your own kitchen. Make sure to tell us about your results if you try this super cute recipe! Note: Special thanks to my friend LaDonna from Mom Blog Society for helping me with this recipe and pictures! 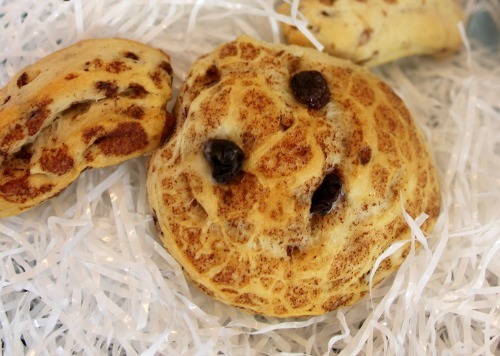 A cute recipe to turn ordinary cinnamon rolls into bunnies. This simple & quick 3 ingredient recipe is easy enough for kids to make and will make kids of all ages smile! Place 4 uncooked rolls on a baking sheet. Cut into sections and shape into bunny ears. Attache shaped bunny ears to the 4 cinnamon rolls. Make eyes and nose using raisins. Use two almond slivers for the teeth. Super cute. We have been looking for something cute to take for Easter sunday! What a cute idea! It seems so simple as well, which is always a bonus! My little one is due on Easter, so I’m not sure what exactly we will be doing to celebrate but I think this is definitely on the list for next year! I love this Snow Bunny recipe. I can eaily see myself making these with my nephew whom has special needs. He loves cinnamon buns and raisins. I love the bunny-faces and I’m sure we’ll both love the project and the taste. This is so cute and simple to do. I will let the kids try make them. What a cute idea for Easter breakfast!! We will definitely have to try this! Thanks so much! How do you come up with these ideas?These are cute. This is a really good idea! I would love to try and make these they look so tasty and cute! Thank you! The snow bunnies are cute, but what makes them the best attraction is that they are made from cinnamon rolls. How adorable. The kids always love it when you make different things with foods. Thanks for sharing. What a CUTE idea! I can’t wait to try this with my kids 🙂 Thank you! Such a “cute” recipe! I have to try it out for my kids. Thanks for sharing! I am so glad! They are super cute! This is way too cute.I am going to make these for easter and get the grandchildren to help.I love the detail of using almond slivers for teeth. This is a cute recipe, thank you for posting. This is a very cute idea, breakfast bunnies. I can’t wait to try this, thank you for sharing this recipe. Well, this’ll be appropriate for almost any Minnesota spring. It hangs on and on and just won’t quit. At least we can make it delicious!